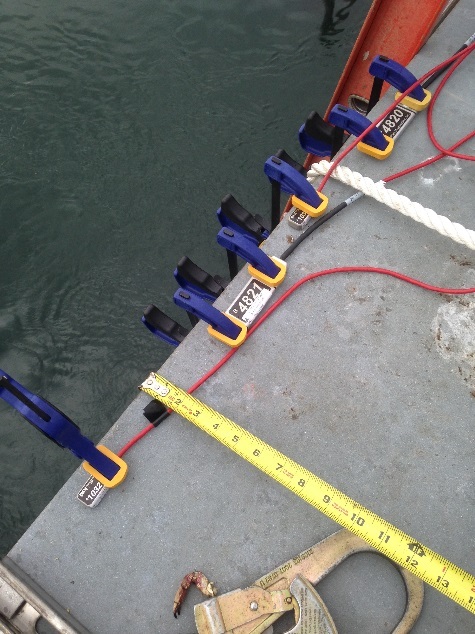 In February 2016, the Living Bridge research team under supervision of the project PI, Prof. Erin Bell concluded the instrumentation plan design. 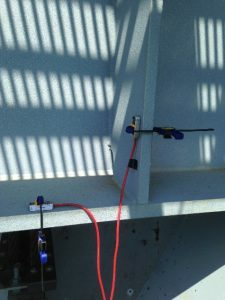 Strain and acceleration data were collected from six separate parts in three different locations of the Memorial Bridge, (1) top of the lift tower, (2) base of the lift tower, and (3) mid-span gussetless truss connection. These data were used to determine the optimal sensor types and locations for structural health monitoring and support developing of structural models.